Most Italian tourist itineraries cover the cities of Venice, Florence, Rome, and maybe Naples. 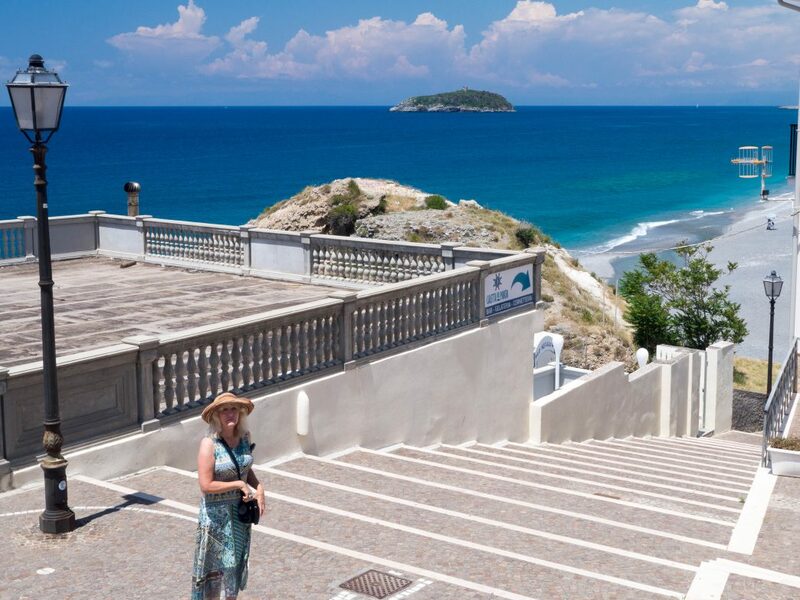 There is certainly much to see in these places, making them the first stop for first-time Italian tourists. 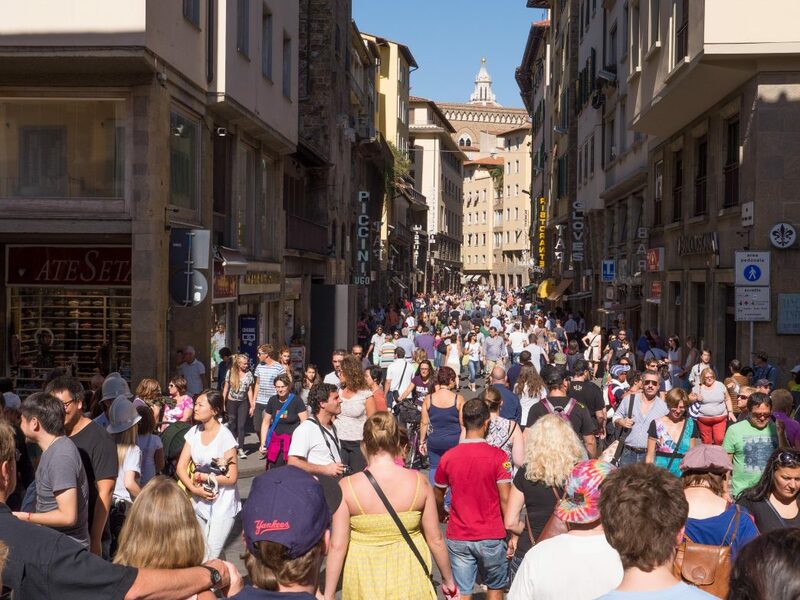 In Florence, for example, summertime tourists vastly outnumber the local residents. But if you look beyond the big cities, there are locations off the beaten path and not covered by most tourist guidebooks. 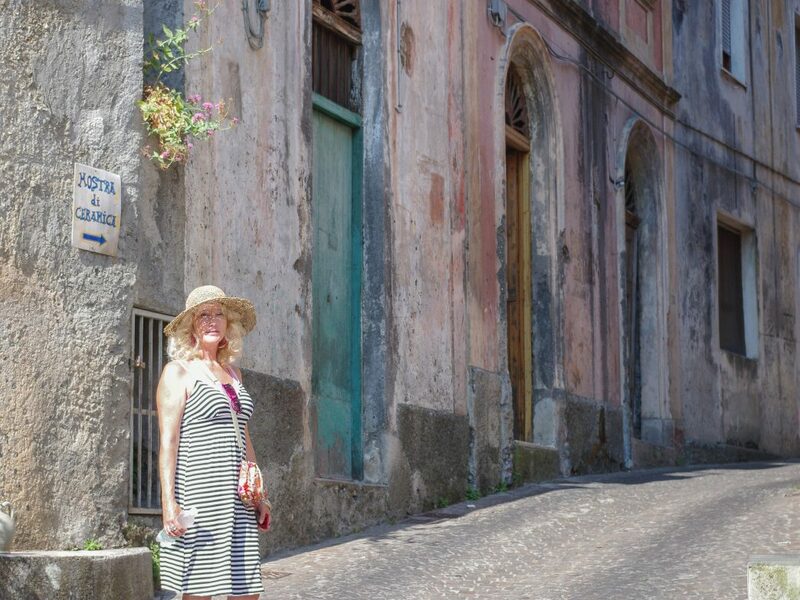 There, you can enjoy a quieter, uncrowded, and much more authentic Italy. 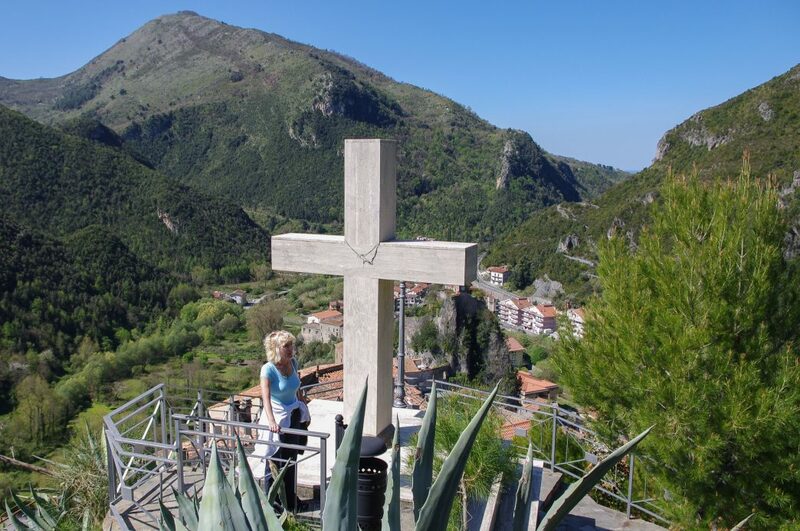 Aieta is nestled in the mountains 1,600 ft. above the sea. It is slightly inland from the coast and is only marked by a single sign along the main SS18 highway. The name of the village comes from “aetos“, the Greek name for eagle. The territory of Aieta has been inhabited since prehistoric times, as proven by artifacts that have been uncovered there dating from the Paleolithic and Neolithic ages. 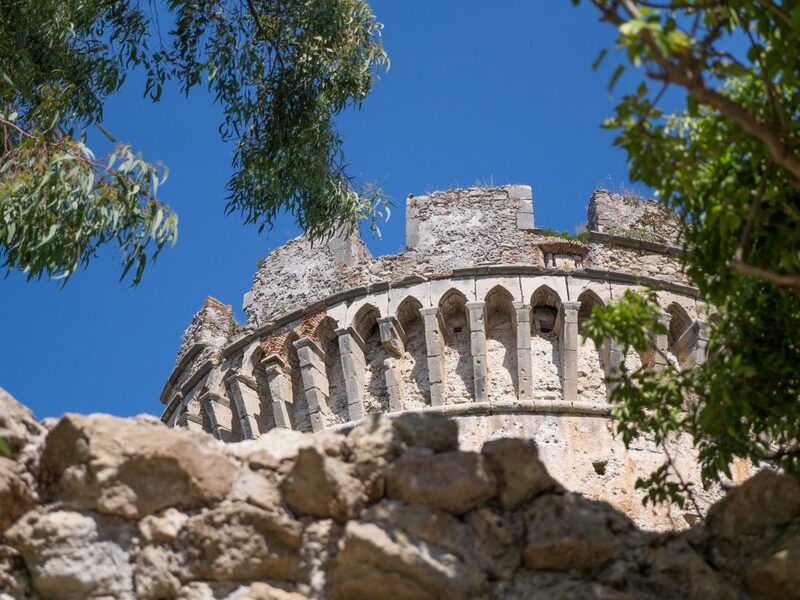 The village is dominated by the Palazzo Rinascimentale, considered to be the most beautiful example of Renaissance architecture surviving in Calabria. It has recently been converted into an art gallery and museum. 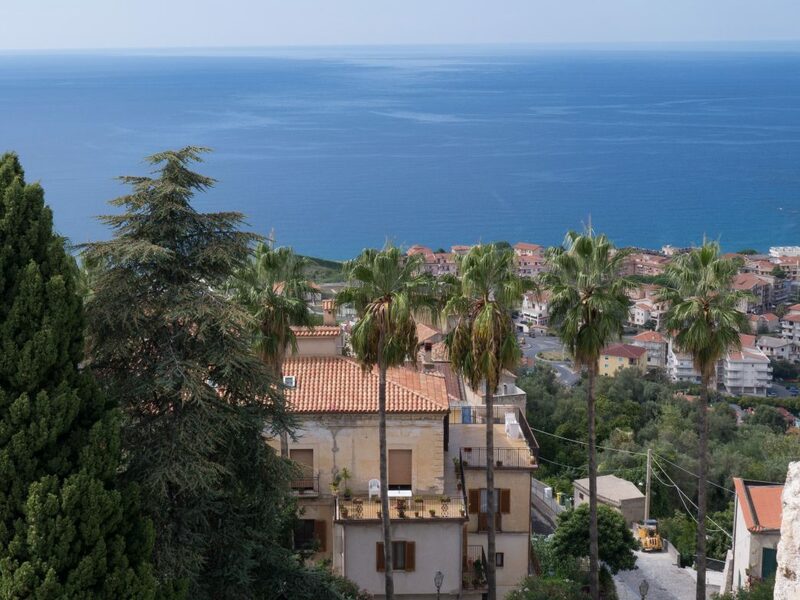 Belvedere Marittimo is a beautiful village that’s separated into two distinct areas: the modern town which borders the beach and marina, and the Centro Storico (historical center). The village features a Norman Castle originally built around 1000 AD and restored by King Ferdinand of Aragon in 1490. Belvedere is a photographer’s dream with stunning architecture and sweeping views of the crystal-blue Mediterranean. Diamante is known as the “City of Murals” and features over 150 works of art by artists from all over the world. These decorate the walls of the buildings in Diamate’s Centro Storico. Diamante also features a wide promenade next to the sea, bordered with shops and restaurants. 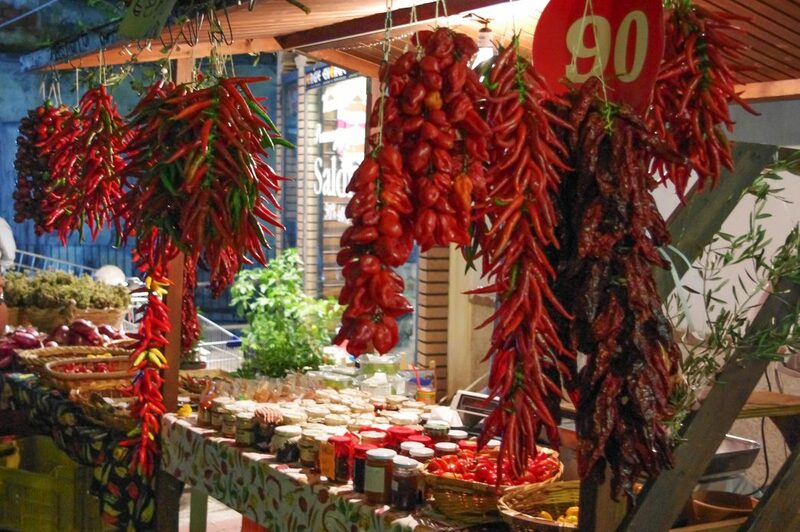 Diamante is perhaps most famous for its annual Festa del Peperoncino, held early in September, celebrating the local hot chili pepper which is the foundation of Calabrian cuisine. 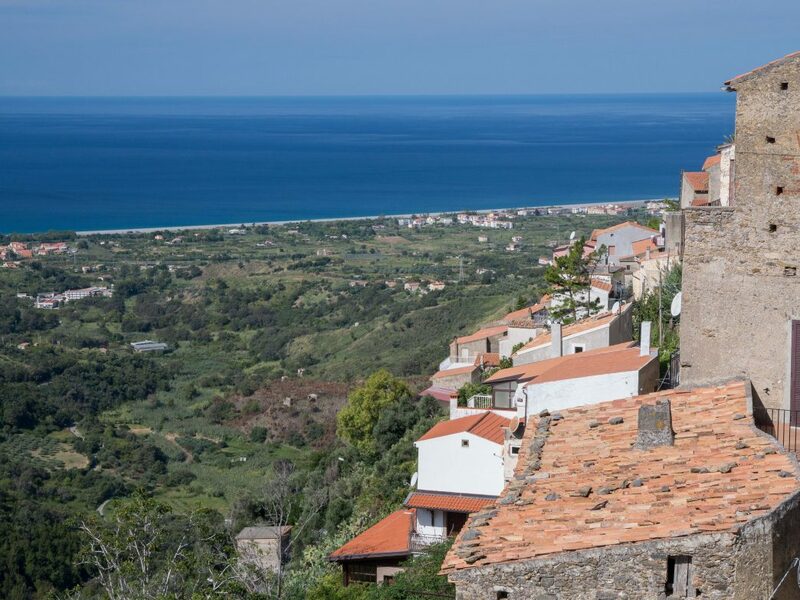 Maiera is perched high atop a narrow ridge overlooking the sea. It was first established around 500 BC. The town derives its name from antiquated Spanish, meaning mountain. The village has a very reverent and reserved feel to it as you walk along its narrow streets and paths. Like in Diamante, there are many murals on the town’s walls, and ceramic art can be seen in windows along the narrow paths in the town. 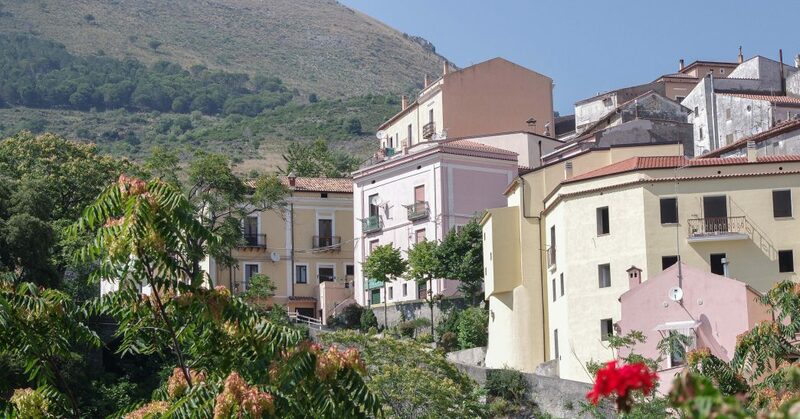 Maratea comprises two distinct areas: a scenic harbor and a medieval village farther inland. 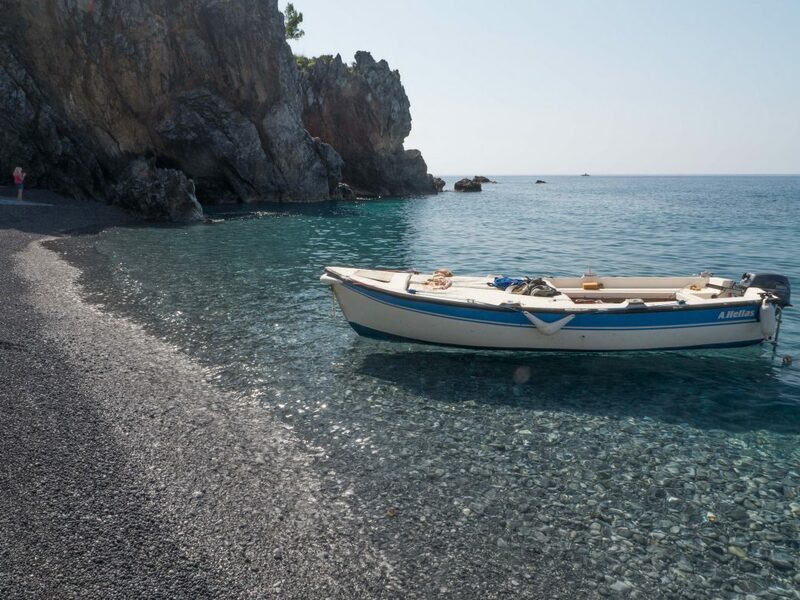 South of Maratea is a coastal road just as scenic as the famous Amalfi Coast road. This road dips and winds past cliffs and pocket-size beaches along the Golfo di Policastro. 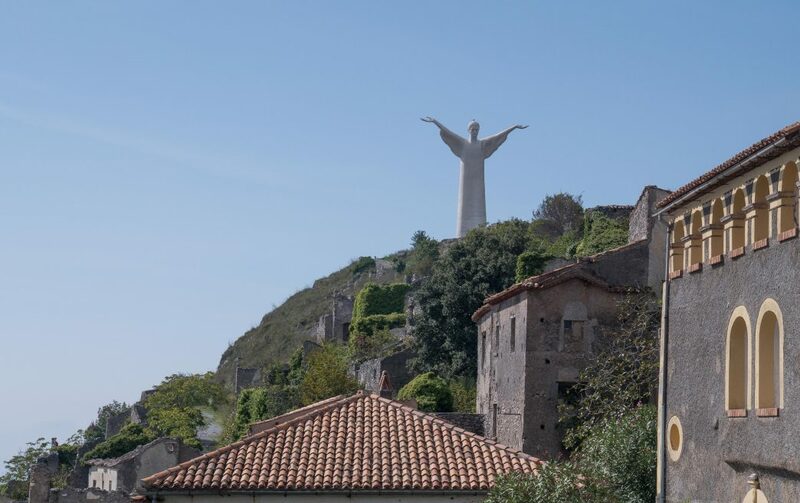 Overlooking the entire region is the Cristo Redentore, or Christ the Redeemer, a 69-ft. high statue set on top of Monte San Biago, 2,100 ft. high. From there the views of the majestic Tyrhenhian coast stretch out to eternity. 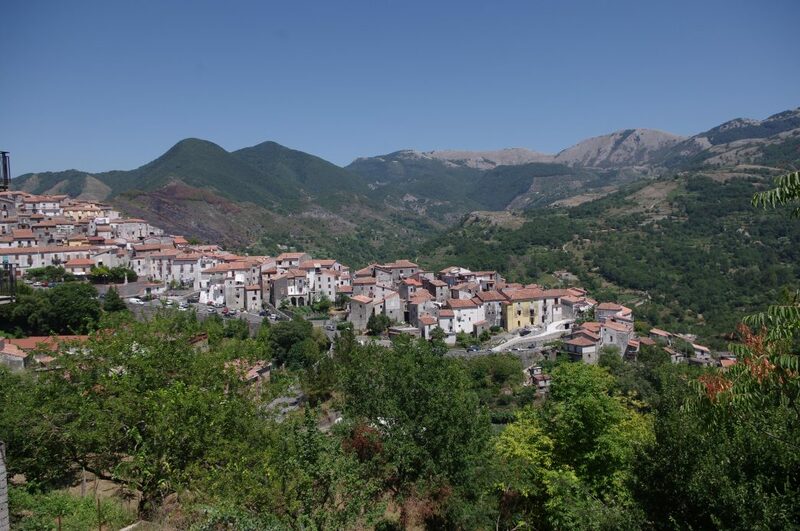 Orsomarso is locally known as “the soul of the mountains” and the village is indeed folded into the jutting landscape. The Church of San Giovanni contains paintings from the 16th-century and houses hundreds of frescoes constructed by the ancient local master, Colimodio. Towering above the oldest part of the town is the clock tower built into a cliff. 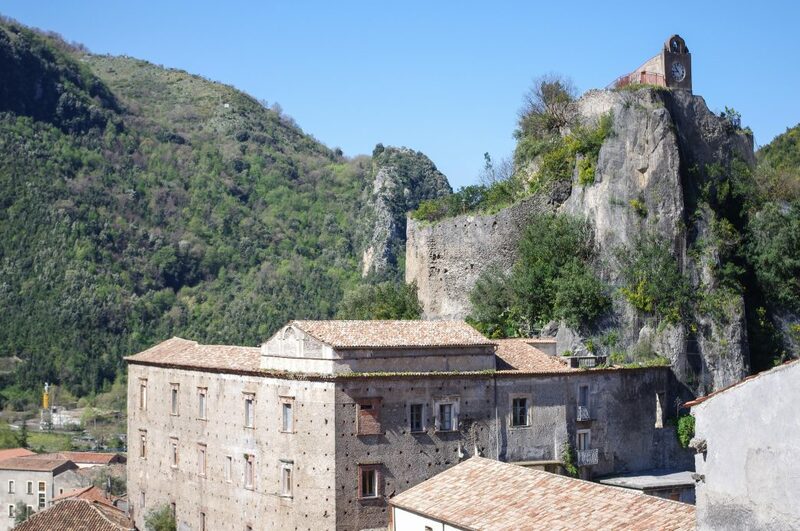 Pizzo has several main attractions: the Chiesetta di Piedigrotta, a cave-chapel on the shore, the Castello Murat, and the renowned Tartufo di Pizzo, a chocolate truffle ice cream. Close to the town’s main Piazza (the Piazza della Republica) lies the Castello Murat. It was built in the fifteenth century. Napoleon’s brother-in-law, Joachim Murat, who was King of Naples for a short time, was imprisoned there and later executed. The castle is open to the public, and also hosts special events. Pizzo is most famous for itsTartufo di Pizzo . 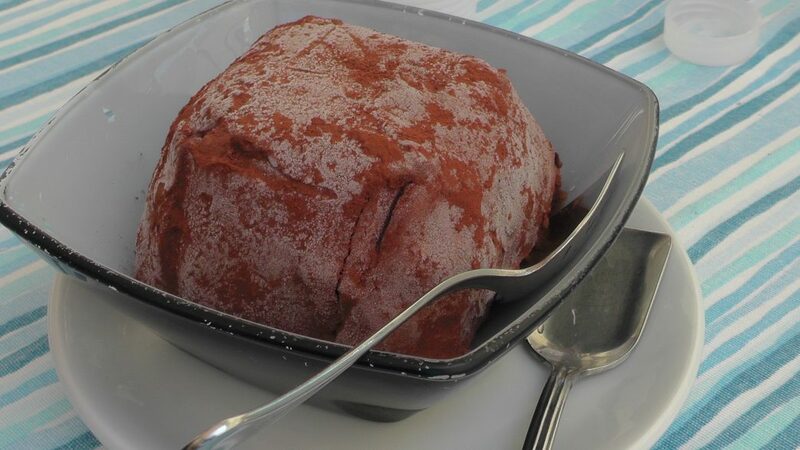 This is a delicious chocolate and hazelnut ice cream treat coated in cocoa powder and sugar, with a core of chocolate fudge sauce. Its popularity spreads beyond Pizzo and you’ll find it on dessert menus all over Southern Italy. The cafes around the main square in Pizzo all serve this specialty, and delicious variations of it. 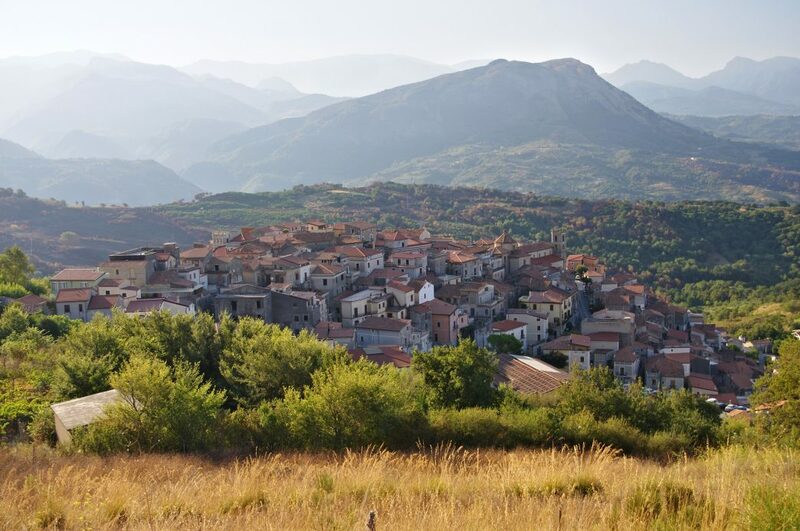 The hilltop village of Santa Domenica Talao was established in 1640 when the land originally belonged to Hector Maria Spinelli, Prince of Scalea. Today, the character of the original town is still evident in the buildings of the village, and reflected in the relaxed and friendly lifestyle of its residents. Santa Domenica Talao is only 4 mi. away from the beach at Scalea, and also borders the Pollino National Park, the largest natural park in Italy. The village overlooks the Lao River valley, which is rich in history and offers hiking adventures as well as white-water rafting. On a clear day you can also see Stromboli (80 mi. away), a volcano that’s been continuously erupting for the last 10,000 years. 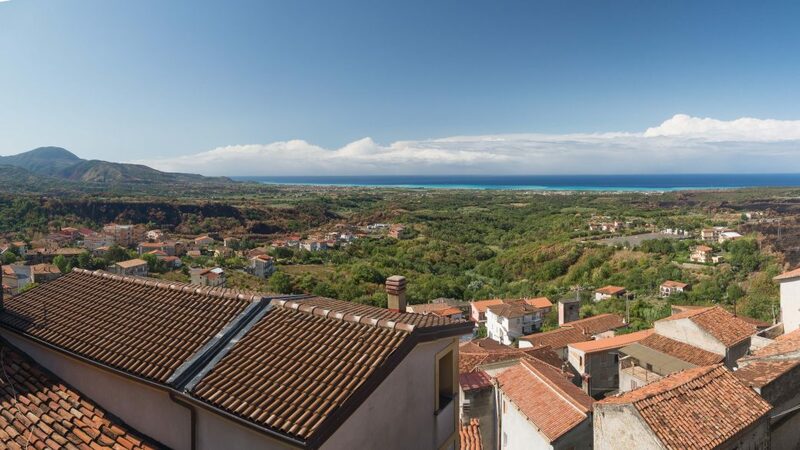 Scalea is a major beach resort community just down the hill from Santa Domenica Talao. 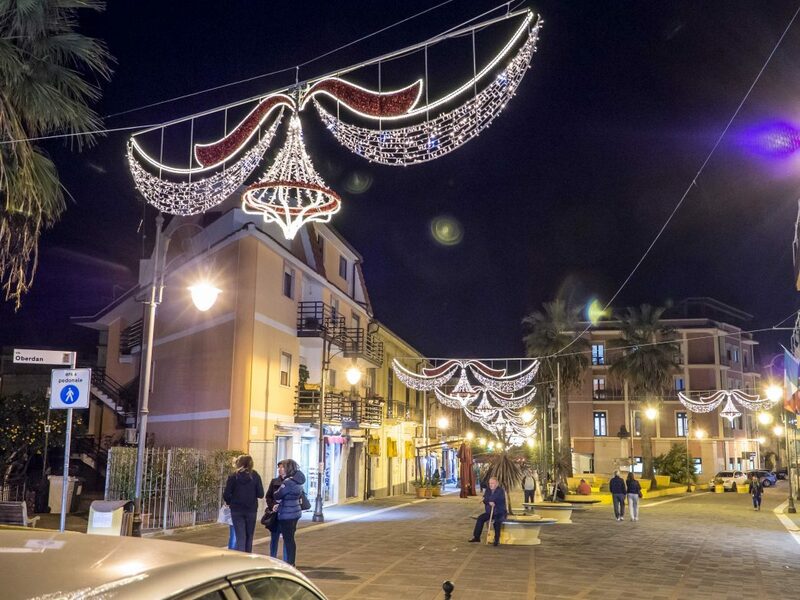 There are basically two towns: the Centro Storico, with buildings dating back to the 1600’s, and a shopping area surrounded by condominiums and apartments mostly occupied by tourists during the summer. The shopping area is a charming area pedonale or walking area where no cars are allowed. Some of the best restaurants and pastry shops are located there. 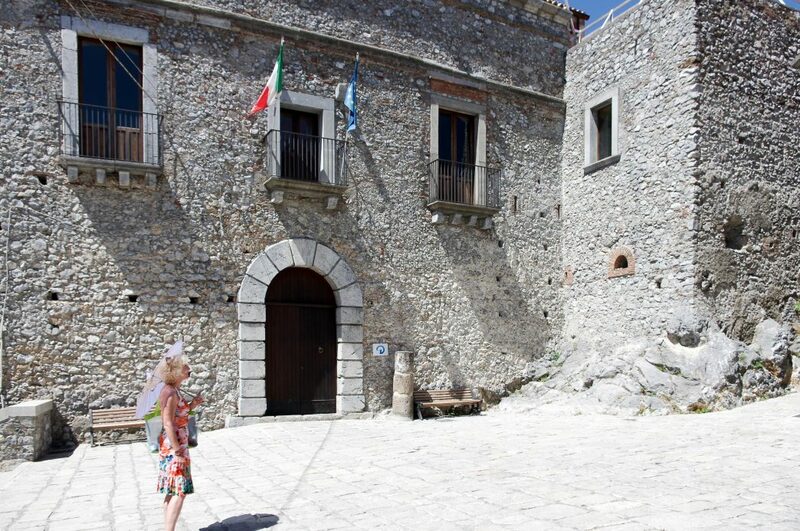 The area pedonale is a wonderful place for a leisurely lunch followed by a stroll and perhaps even a gelato. 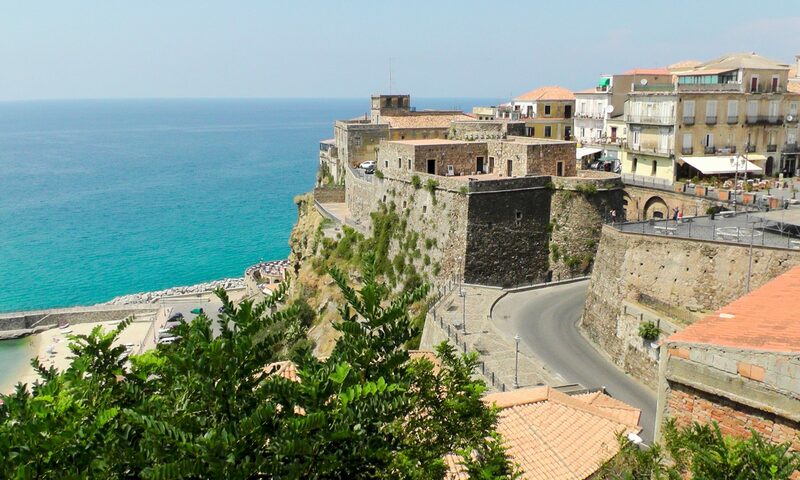 There are several restaurants in the Centro Storico that serve authentic Calabrian cuisine during the summer. 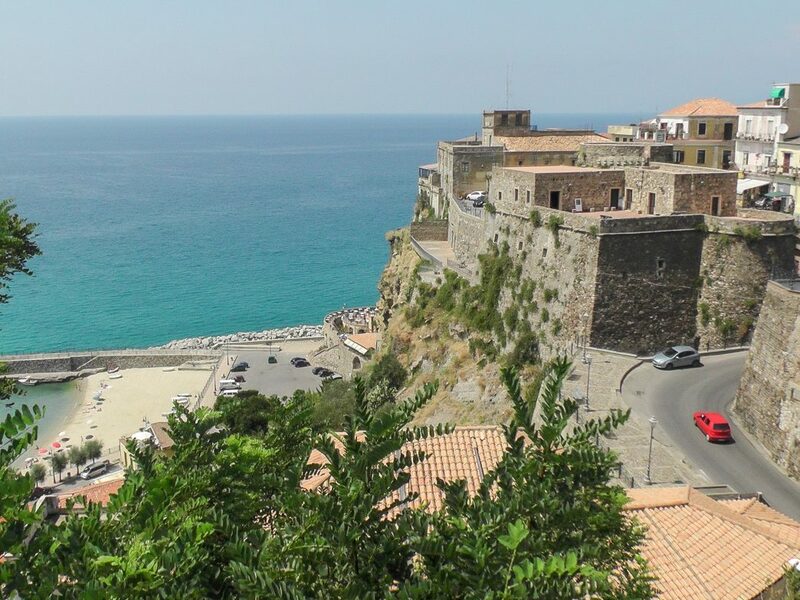 Tortora (from the Latin turtur-uris, or turtle-dove), is the north-westernmost village in Calabria. The area has been occupied since prehistoric times. Excavations that took place at the foot of the limestone cliffs of Torre Nave (an ancient watchtower) revealed stone tools dating back to 35,000 years ago. Since then the area has been occupied by the Enotri (the early people of Italy) up through the 6th century BC, as well as by the Romans, Lombards, and Burbons thereafter. 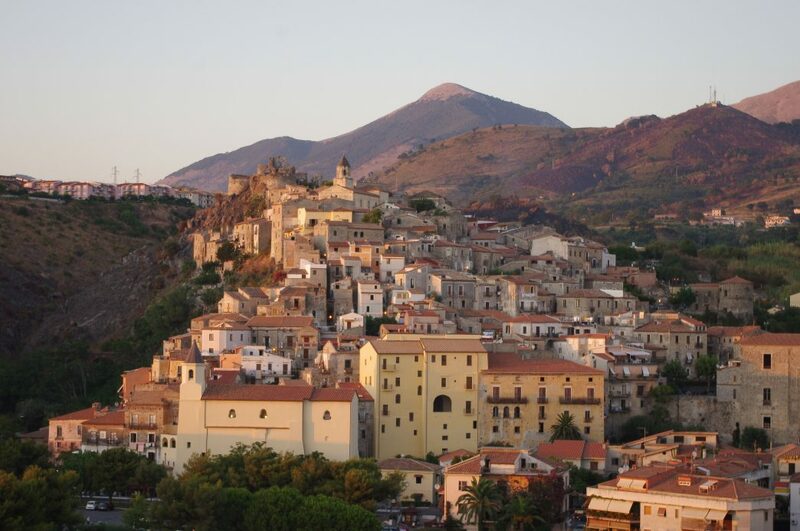 The village is divided into three sections: The Marina, the Centro Storico, and small mountain towns in the area. The area hosts many summertime activities including concerts and theatrical performances. 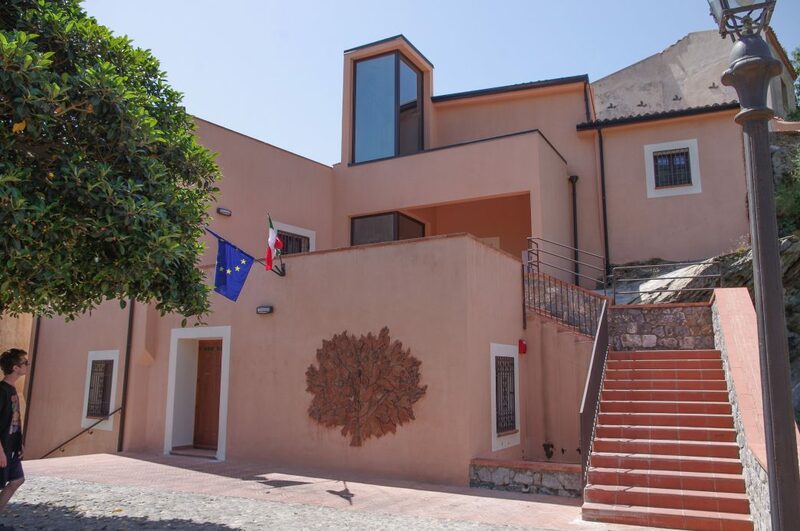 The Museum of Blanda, in the Centro Storico, houses a large collection of local Etruscan artifacts. Now that you know the best kept Italian secrets, you can spend your vacation time exploring, taking amazing photos, and eating magnificent food instead of fighting the crowds. A gorgeous train ride south from Rome is all it takes to get here. Contact us! We will arrange your trip. I’m glad you like the layout of the blog. I created the site myself using WordPress, I’m using the wordpress Twenty Seventeen theme that I’ve modified somewhat.